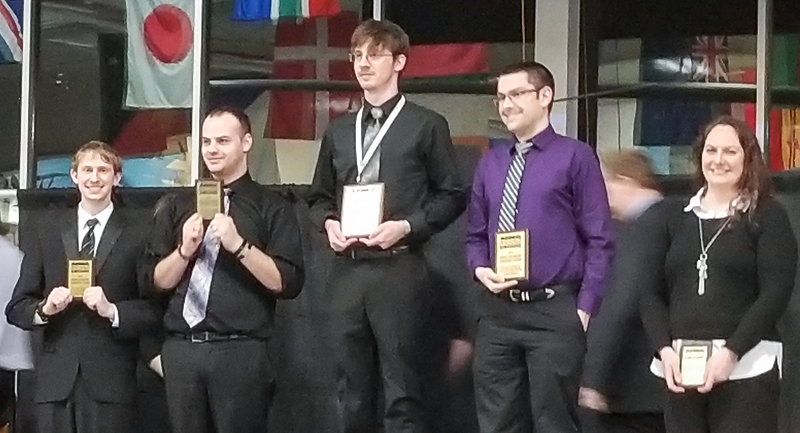 Eleven students in the Business Professionals of America (BPA) chapter at Dakota County Technical College competed in 38 events at the 2018 BPA State Leadership Conference (SLC) February 22–24, 2018, in Moorhead, Minnesota. 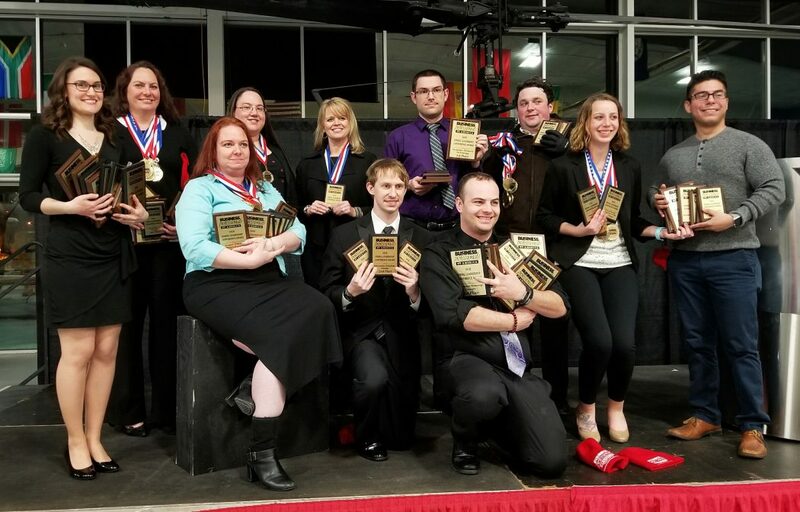 All 11 placed in the top 10 in their competitions. Nine qualified to compete at the 2018 BPA National Leadership Conference (NLC), Dream Bigger, May 9–13, 2018, in Dallas, Texas. Marie Saunders, accounting instructor, and Candace Carlstrom, administrative technology instructor, serve as faculty advisors for the DCTC BPA chapter. 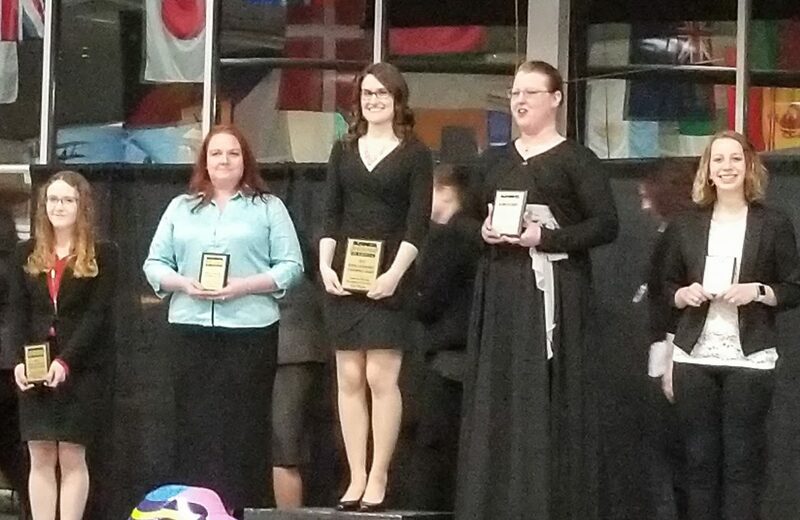 Marie reported that she and Candace will be accompanying the national qualifiers to Dallas in May. 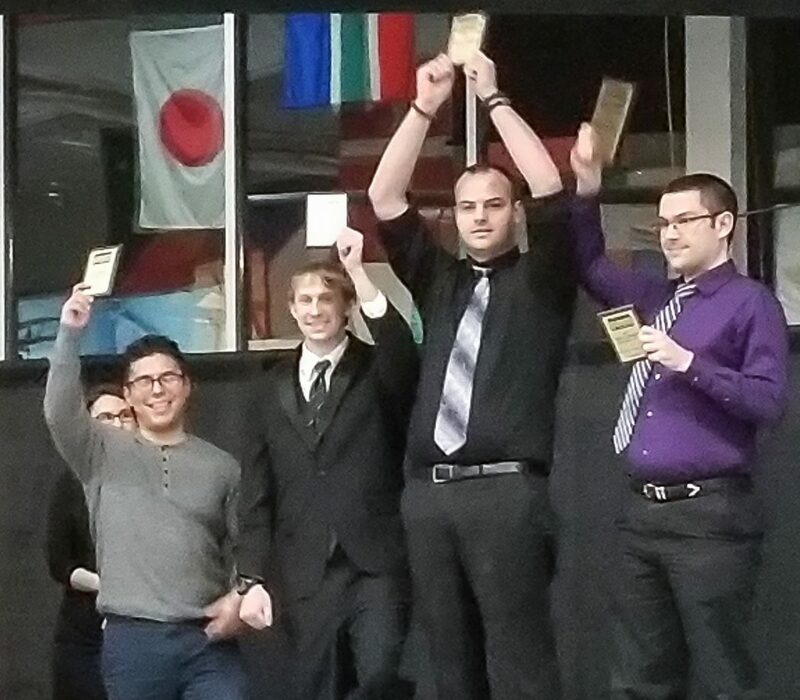 The makeup of the DCTC student contingent competing at the nationals has not been determined. 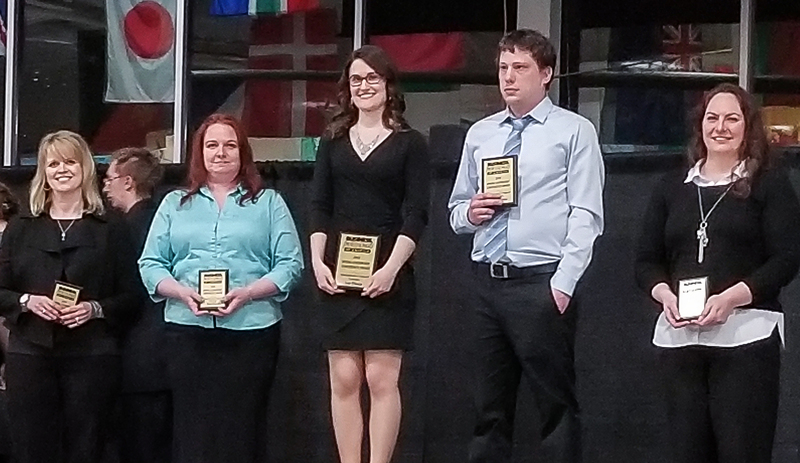 Marie added that of the 11 students who participated in the SLC competitions, nine qualified to attend the National Leadership Conference in Texas. Business Professionals of America (BPA) is the premier CTSO (Career and Technical Student Organization) for students pursuing careers in business management, information technology, finance, office administration and other related career fields. Marta Roth, 22, of Rosemount, Minnesota, double-majored at DCTC, earning an A.S. in Business Administration and an A.A.S. in Accounting, finishing the latter degree in December 2017. Marta was home-schooled and graduated from the “Roth Home School” Class of 2014. She took online courses from Northwestern University to complete a number of her generals. 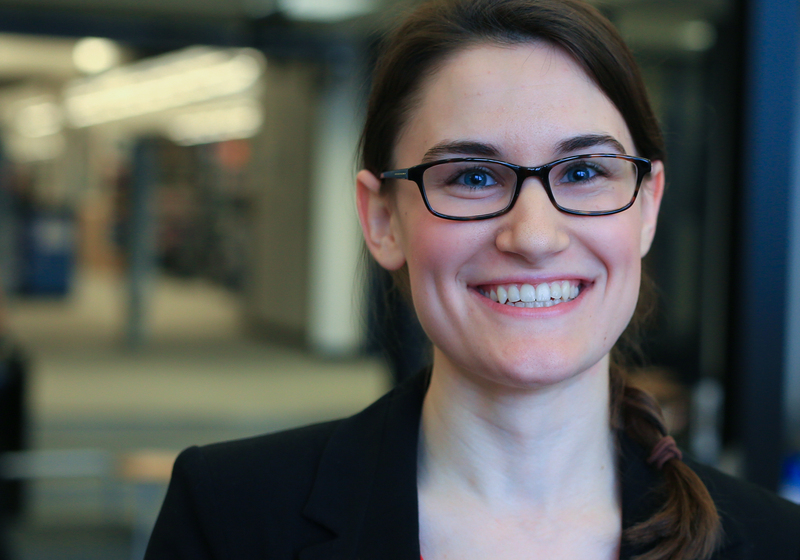 Marta joined BPA to enhance and accelerate her career goals. She serves as Minnesota BPA College Division president. 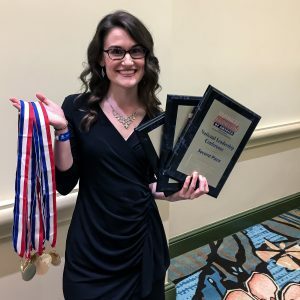 In 2017, she competed at the BPA NLC in Orlando, Florida, taking home two second-place finishes and one third-place finish along with five top-10 medals. She also received the BPA Ambassador Award and a $650 scholarship. 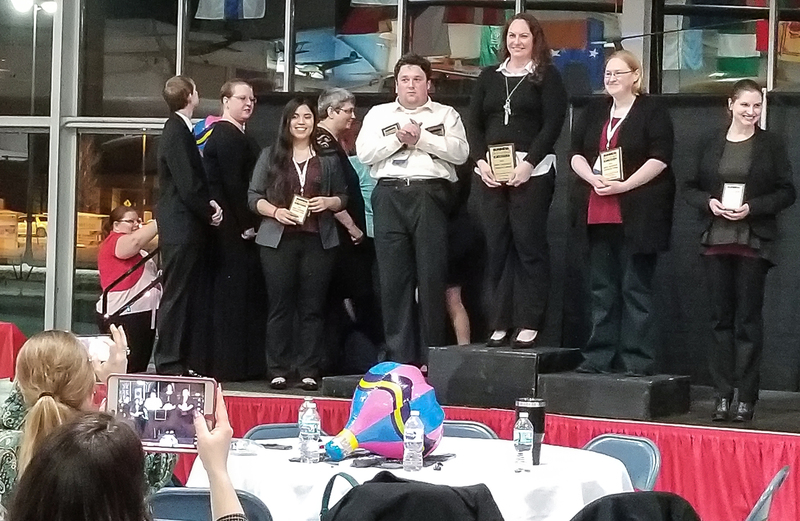 Nominated by DCTC faculty, Marta was recently selected as a 2018 Coca-Cola Academic Team Bronze Scholar and will receive a $1,000 scholarship. Selection as a Coca-Cola Bronze Scholar is based on scores students earn in the All-USA Academic Team competition. More than 2,000 applications were submitted this year. The program is sponsored by the Coca-Cola Scholars Foundation and is administered by Phi Theta Kappa Honor Society. Originally from Del Rio, Texas, a city of 41,000 residents on the border with Mexico, Juan Vega, 27, is majoring in accounting at DCTC. 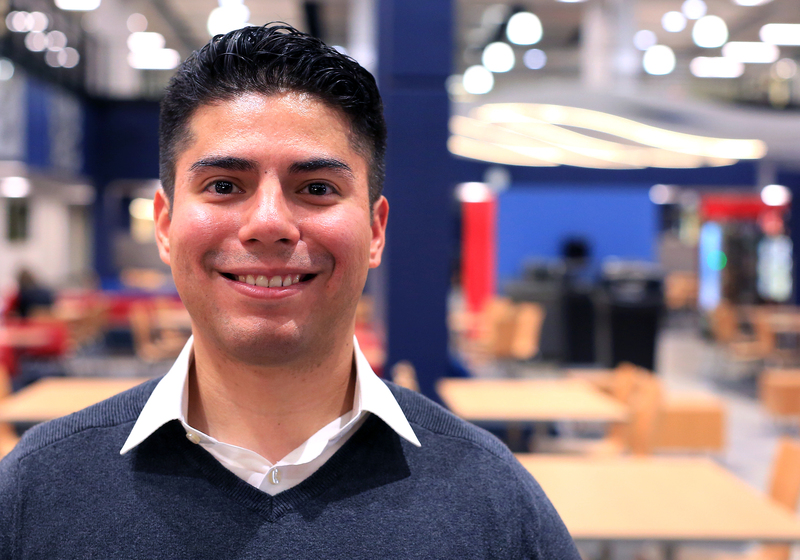 Juan moved to Faribault, Minnesota, at the age five. He graduated from Faribault High School, Class of 2009, and recently moved to Bloomington, Minnesota. He is aiming to graduate from DCTC with his Accounting A.A.S. in spring 2019. 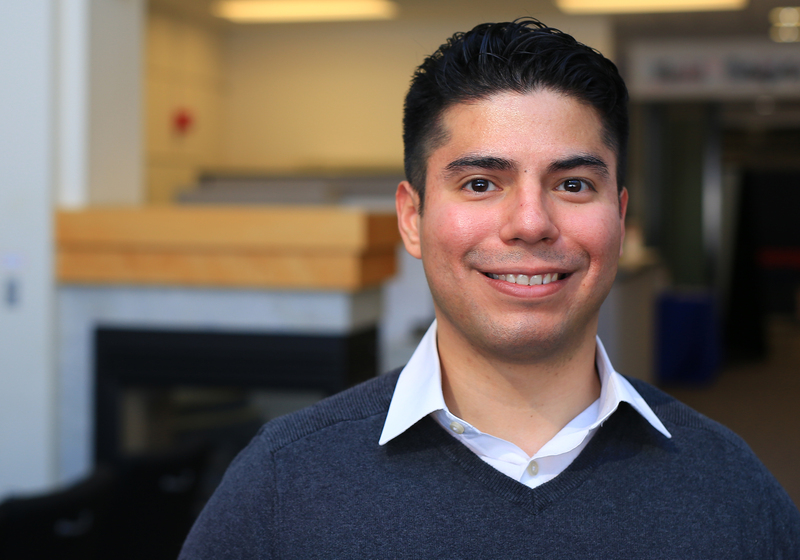 Juan attended Bemidji State University and was able to transfer his general education credits to DCTC. In December 2013, he joined the Minnesota National Guard as a way challenge himself by becoming one of the one percenters who serve in the U.S. military. He was initially assigned to the 434th Chemical Company in Hastings, Minnesota, and was recently reassigned to the 851st Vertical Engineering Company, which is based in Camp Ripley near Little Falls, Minnesota. 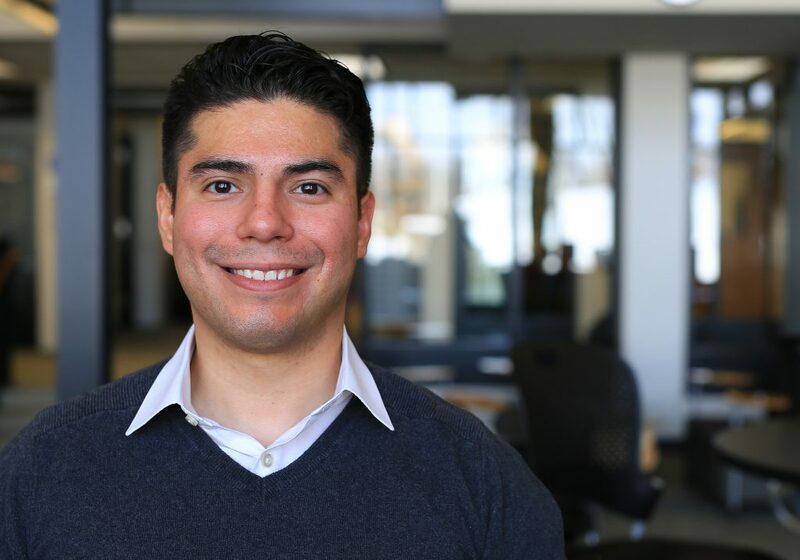 Juan’s long-range education plans are focused on earning a bachelor’s degree at the University of Minnesota, Twin Cities, or one the universities with articulation agreements with DCTC, including Metropolitan State University. Juan has one brother, Juan Jr, 22, a house painter, and one sister, Ailyn, 6. His mother, Norma, is retired, and his father, Juan, is an instructor at Quality Ingredients. When he’s not studying and fulfilling his National Guard obligations, Juan enjoys working out and watching Netflix. I’m good with numbers and it just made sense. Although, I think I would’ve tried architecture as a major. Fun fact: I’m a good drawer. What duties do you perform as BPA chapter president? I would say my main purpose is to inform and try and motivate, and provide leadership to the best of my ability. What do you like best about BPA? The people involved in my chapter and the opportunities BPA brings. BPA gives you the chance to explore your career options through networking and with the aid of the advisors. BPA helps your resume and develops your professionalism. What did you learn from competing at the SLC? I learned that I can still get nervous on some things. Overall though, I learned you cannot always approach a situation too confident. It gets the best of you when you least expect it. What was your favorite SLC competition and why? I had two: Ethics and Professionalism and Banking and Finance. The first because I have this powerful sense of what’s right and what’s wrong. I felt it was the perfect event for me to place first in. As for the second, I worked at Wells Fargo and learned a lot about policies, procedures and banking. I thought I would win that one hands-down, but I lost to Marta Roth. What advice would you give students about how to get the most out of college? Take advantage of everything the college you attend has to offer. You can create opportunities for yourself by joining clubs, volunteering, and attending other extracurricular activities. Also, enjoy your time outside of the class. Work Monday through Friday and relieve your stress during the weekends. I found it to be a perfect formula for me. Balancing work, school and the military. I’m not full-time with military, but having that added to school and work at the time, really drained me mentally. I would have to go with my old man. He’s done so much for the family these past years. Not to mention growing up in Mexico during difficult times, he’s been successful as a man and a parent. Favorite season: Transition from summer to fall. It lets you know the end and beginning of something beautiful. Favorite natural feature (e.g., waterfalls, oceans, mountains, etc. ): Waterfalls. They’re so calming. Favorite sport or physical activity: Fútbol and lifting weights. Fútbol, it’s the most beautiful sport there is! And, of course, you must stay in shape somehow, right? Your national bird if you could have one: It would be the penguin! They’re always wearing suits and rockin’ them. Place you would most like to visit: Barcelona, Espana. To watch my favorite club team play—and experience the culture and architecture! Favorite holiday: Christmas, hands down. I have a 6-year-old sister and I love watching her open gifts. Your national mammal if you could have one: I would say an African lion. 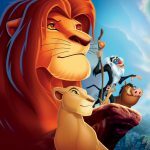 Who doesn’t love The Lion King? 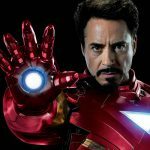 Favorite actor or actress: Robert Downey Jr when he started the Iron Man series. The man plays the role to point. Favorite band or performing artist: I enjoy reggaetón artist, Nicky Jam, so much. I embarrassingly got caught in my car on my way home singing by the driver in the car next to me at a stoplight. She was nice enough to just smile and wave. Coolest thing in the world: The world itself. There’s still much we have yet to discover on our planet. We’re just one planet, too. Imagine living long enough to discover the universe! Scariest thing in the world: The ocean. It’s incredibly beautiful, but incredibly deep. Who knows what’s underneath at the bottom? Favorite all-time TV show: Suits and House. Who doesn’t appreciate Dr. House and his cynicism and witty humor? Favorite all-time movie: I’m a huge Batman fan. I would have to go with The Dark Knight. Heath portrayed The Joker in a way that will never be done again. One thing you most want to accomplish in life: To build success for my family in terms of finance and reputation. Most precious material possession: My Dallas Cowboys jersey I got from my aunt and uncle, #21, Ezekiel Elliott. The best RB I’ve seen since Marion Barber. First thing you would buy if you won the $1.5 billion Powerball: I would buy my entire family new homes and their kids college tuition. Dream occupation: A lawyer working in corporate law. The law is intriguing when it comes to businesses. Person you would most like to meet: Tony Romo. The man went through so much during his career. 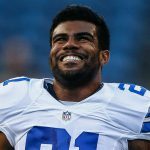 He accomplished a lot during his time with the Dallas Cowboys and I believe he deserves a lot more recognition. Skill you would most like to learn and master: All aspects of cooking. I’ve watched these videos on Facebook of Gordon Ramsey cooking, and the man simply motivates me to want to learn how to do the things he does! Humankind’s greatest challenge: Acceptance. I believe we have trouble in truly accepting each other, as individuals and people. We don’t know enough about each other and sometimes the media doesn’t help. We need to experience each other by communicating our thoughts and feelings, and being open-minded to what we all have to offer.